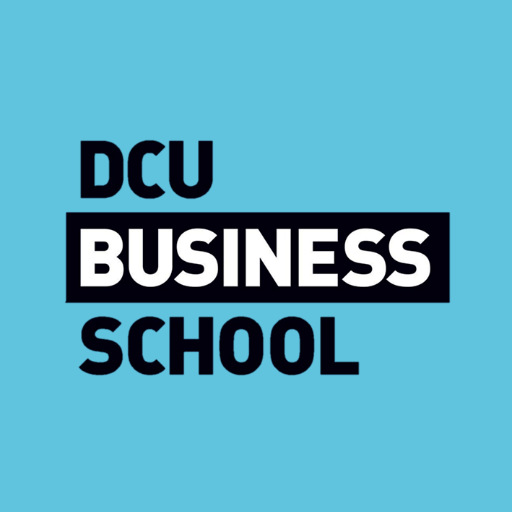 The DCU MSc in Human Resource Management prepares students to become leaders in people management and organisational change. The innovative and distinguishing features of the programme are its focus on international elements of management, its emphasis on enhancing leadership capability, and the importance given to building professional competencies. You will also develop insights into the latest developments in HRM, including cross-cultural management, people management, and the strategic importance of the HR function. Entry Requirements The minimum entry requirements for the programme are:A second class honours grade 1 degree (or international equivalent) in a Business disciplineORA second class honours grade 1 honours degree (or international equivalent) in a non-Business disciplineORProfessional qualifications in Human Resource Management coupled with significant relevant professional experience.If you have achieved a second class honours grade 2 honours degree in a Business discipline with a significant specialism in Human Resource Management, you may still obtain a place on the programme. This will depend on the availability of places and on obtaining high grades in core HRM and Organisational Behaviour modules in your programme. Core Human Resource Management modules include Human Resource Management, Industrial Relations and Organisational Behaviour. You may be called for interview.If, as is normally the case, demand from qualified applicants exceeds available places, applicants will be ranked for admission purposes on the basis of prior academic performance and, where relevant, professional experience. Candidates who have not received their degree results by the application closing date may receive conditional offers. Carear Path Graduates will find employment with multinational companies, consultancy firms, the public sector and not-for-profit organisations. Graduates pursue specialist or generalist roles in human resource management, training and development, employee relations, research, consultancy, or as general managers particularly in international firms.Recent employers include Intel Ireland, ESB International, Bristol Myers Squibb, Trinity Mirror Group PLC, Tesco Ireland, DELL, Google Ireland, Mazars Ireland, ePeople Recruitment and Smurfit Kappa Group. There are also opportunities for those wishing to undertake further study to doctoral level.